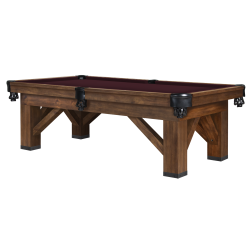 Legacy Billiards is proud to offer high-quality, handcrafted, durable, yet affordable billiard tables and game room furniture. 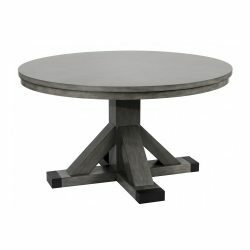 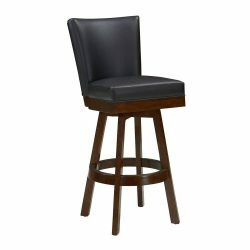 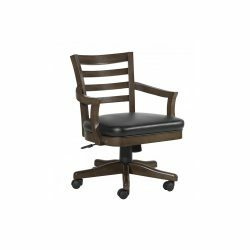 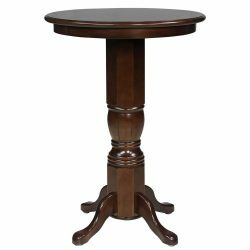 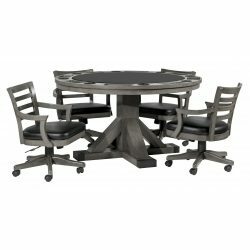 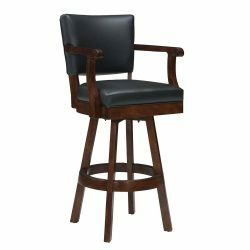 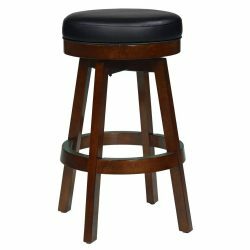 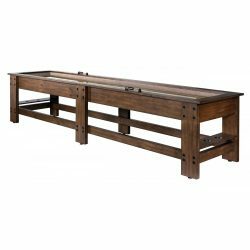 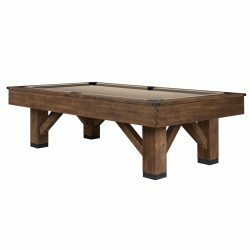 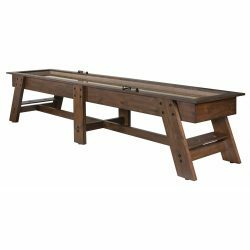 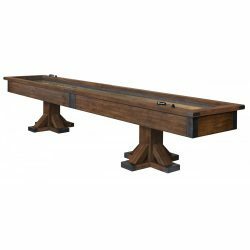 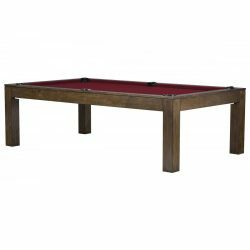 You can trust Legacy Billiards to provide you with game tables and game room furniture styles that are unique, beautifully crafted, and built to last a lifetime. 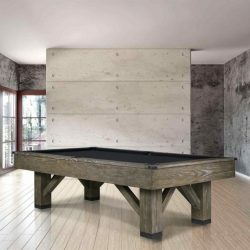 Legacy Billiards’ corporate headquarters, distribution warehouse and first retail store are all located in Collierville, Tennessee.